Truly feel like you’ve visited a village in the English hills right here on the tropical island of Sri Lanka! 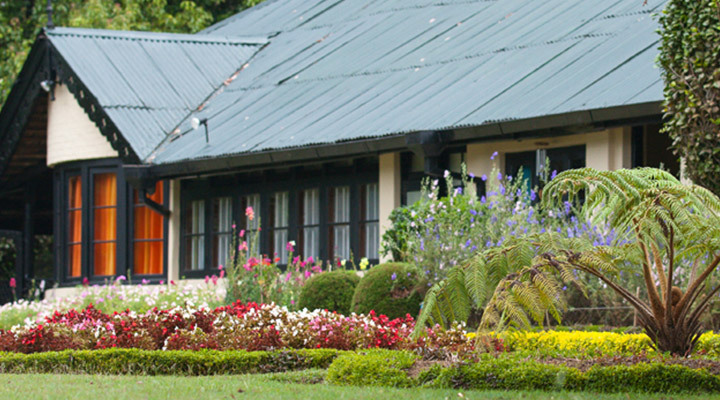 Top hotels in Nuwara Eliya will only enhance your experience further! The sceneries from your wonderful haven are sure to keep you refreshed through out your tour with us. 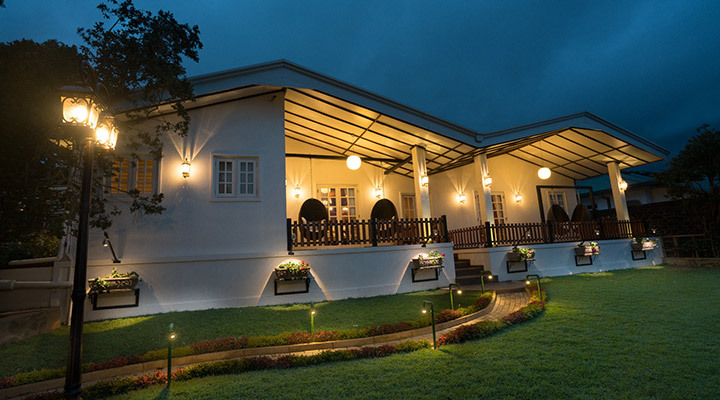 Optimum comforts are offered in the exclusive spaces of La Grand Villa, which is one of the most beautiful luxury boutique hotels in Nuwara Eliya. The hotel has Superior Family Rooms and Superior Double Rooms which are equipped with a range of modern facilities. The exquisite Tea Plant Hotel is a luxurious boutique hotel which offers modern comforts in its elegantly designed spaces. Accommodation options at the hotel include the stylishly adorned James Taylor, Poyston, Fairyland, Stellenberg, Loolecondera, Le Vallon, Mooloya, Rookwood and St. Coombs rooms. 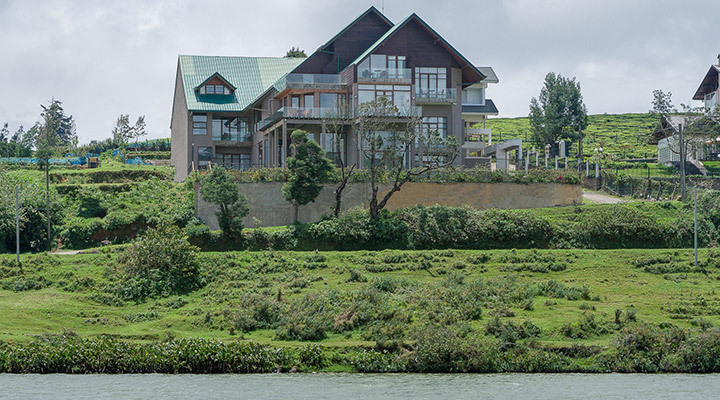 Hill Rise is a luxury boutique hotel located amidst the misty mountains of Nuwara Eliya. 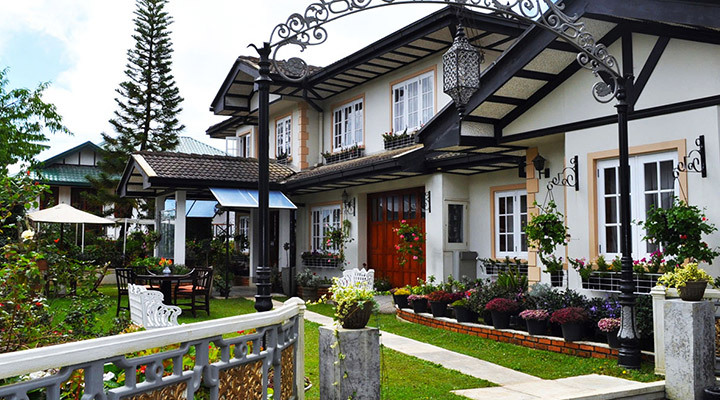 It is a four bedroom cottage that exudes timeless elegance and charm. Located right opposite the glistening Gregory Lake, Hill Rise is indeed a popular hotel in the region. 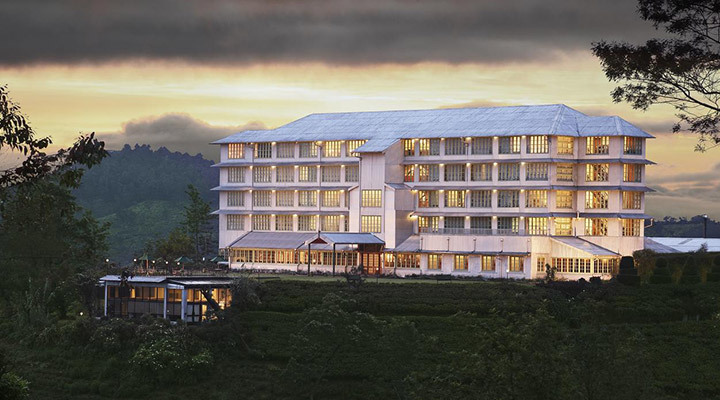 Enchanting Heritance Tea Factory is one of the most popular luxury boutique hotels in the city of Nuwara Eliya. The hotel offers accommodation in its lavishly appointed Superior Rooms, Premium. King/ Twin Rooms, Executive Floor Deluxe, Semi Suite and Flowerdew Suite. The Ferncliff is an old colonial bungalow built in the mid-1800s. 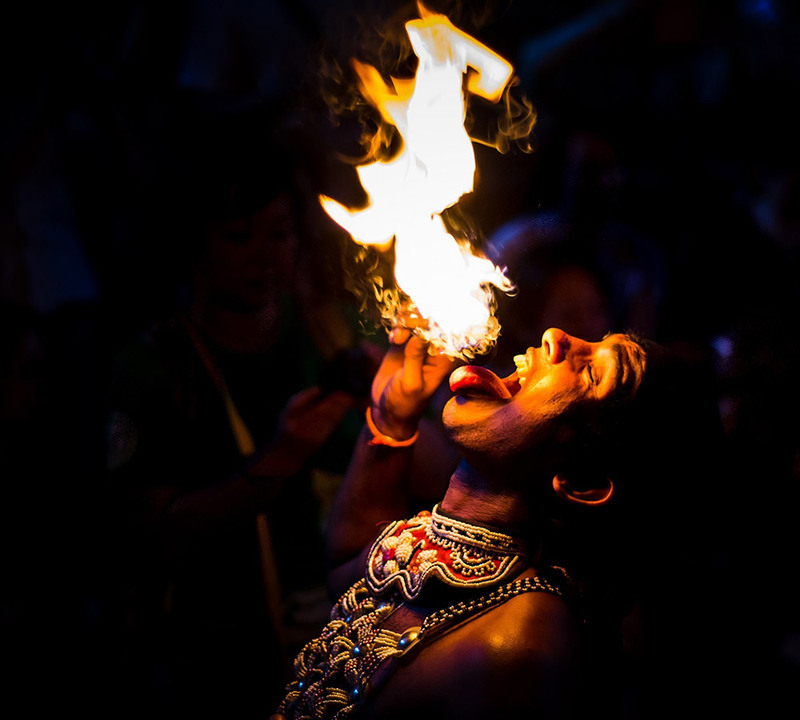 It is a popular 4-star hotel that offers a range of modern comforts. The hotel has four Luxury Double and Twin bedrooms and two Super Luxury double rooms with attached bathrooms. 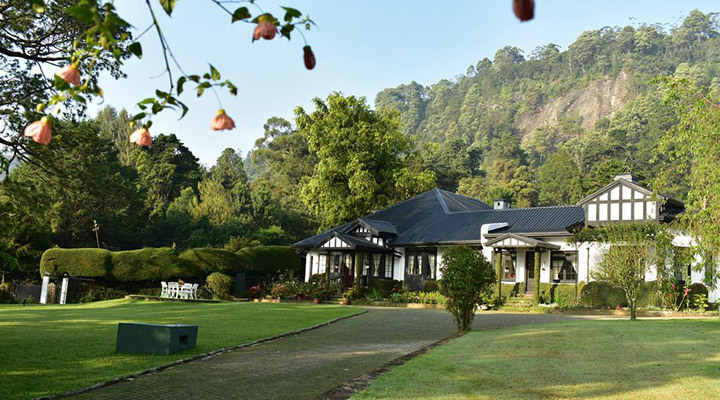 The Blackpool is an exclusive 4-star hotel which lies nestled amidst lush tea estates. The hotel offers modern comforts in its stylishly designed Executive Suites, Deluxe Suites, and Grand Suites. Convention facilities, a heated outdoor pool, and a tea lounge are also offered onsite. 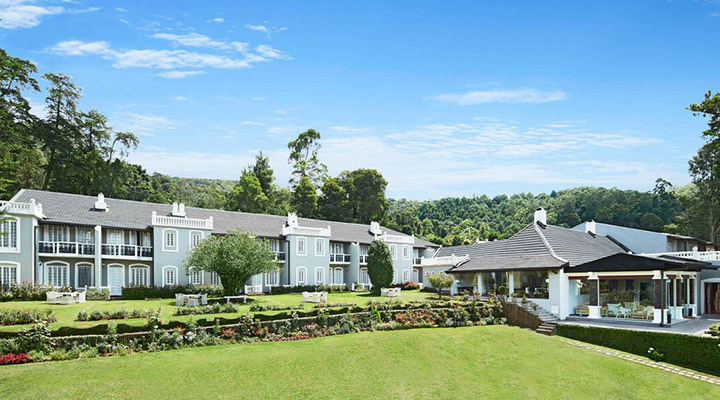 Jetwing St. Andrew’s is a 4-star hotel located in the heart of Nuwara Eliya city. The hotel offers luxurious accommodation in its Superior Rooms, Deluxe Rooms, Suites, and Gem Suite, which are charmingly adorned. A TV lounge and a Snooker Room are offered onsite. 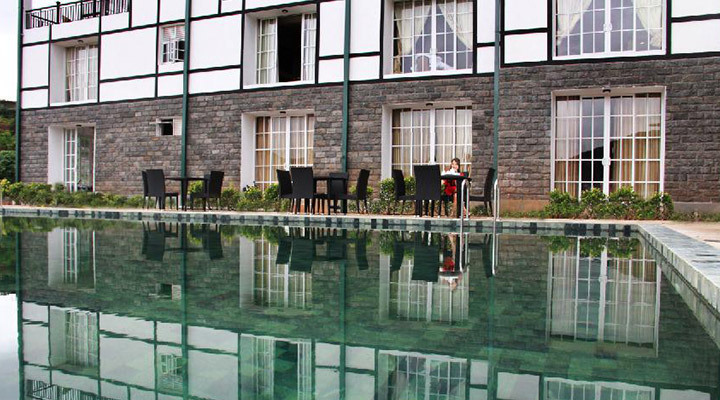 Cocoon Hills is a 3-star hotel in the picturesque city of Nuwara Eliya. It is a beautiful country cottage that offers 4 bedrooms and a 6 seater dining area. The adjoining family suite also has 2 bedrooms and a 4 seater dining area. 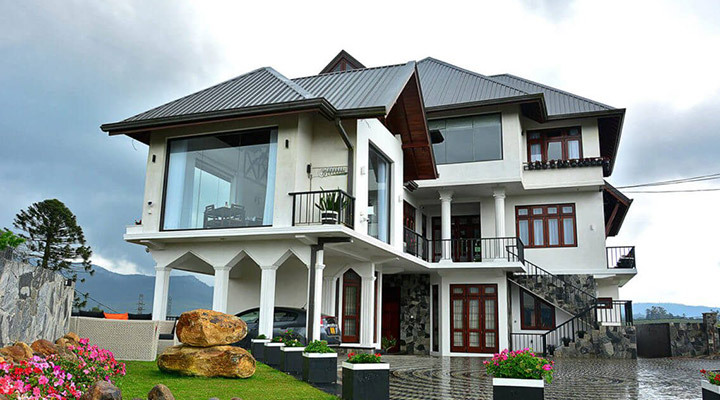 Villa Mount Royal is a 3-star hotel located in the enchanting city of Nuwara Eliya. The hotel has Junior Suites and Deluxe Rooms which are fitted with modern amenities. A stylish restaurant, recreational area, living area, and a landscaped garden are also offered onsite. 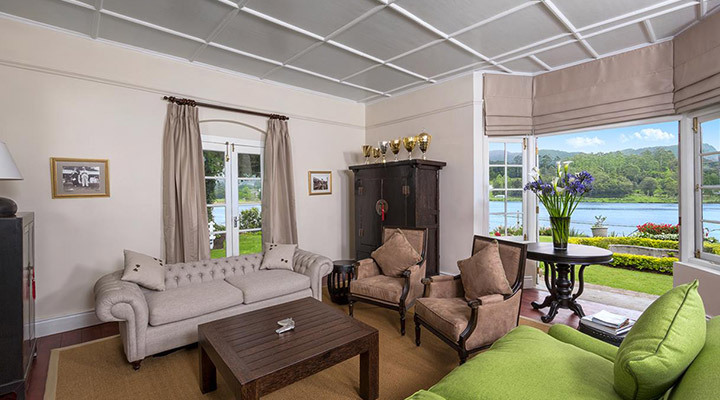 Hill Cottage is an idyllic retreat that offers 3-star comforts in a prime location in Nuwara Eliya. The hotel has six well-designed suites featuring modern comforts as well as cosy fireplaces. The property has a beautiful aura of an old English country cottage.